Northwestern University Press, 9780810131422, 304pp. 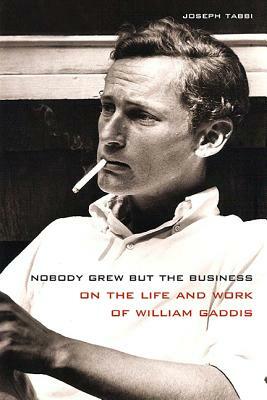 During his lifetime, William Gaddis (1922–1998) evaded biographical questions, never read from his work publicly, and didn’t allow his photograph to appear on his books. Before his novel J R (1975) won Gaddis the National Book Award and some measure of renown, he had given up the bohemian world of 1950s Greenwich Village for a series of corporate jobs that both paid the bills and provided an inside view of the encroachment of market values into every corner of American culture.